Organising the bin for delivery to our showgrounds was a fairly simple process. Delivery was swift and collection was also done in the appropriate timeframe. Would use again and recommend to others in need of skip hire. Easy to arrange, prompt and courteous. Will be using again. Nothing went wrong, the delivery guy was very friendly and helpful and the online booking process worked great! All in all there is certainly nothing to complain about indeed I can only praise the system and will therefore be doing it againg soon. Prompt and easily arranged delivery. Will definitely use again. Not the best start to hire, but, this was due to the supplier. They didn't note the clear No.5 on my letterbox and delivered across the road. In fairness they were delivering the day prior. Thankfully this was resolved the next day in reasonable time. Unfortunately it produced a bit of angst on Friday afternoon/evening as I had to then phone/email/txt to rectify the problem (as well as approach neighbour I didn't know) when I needed to sort dinner with a friend coming over. Still, great to have jobs complete and the last time I used Bins Skips I had no prob at all. Driver was extremely friendly very happy with the service!!!! 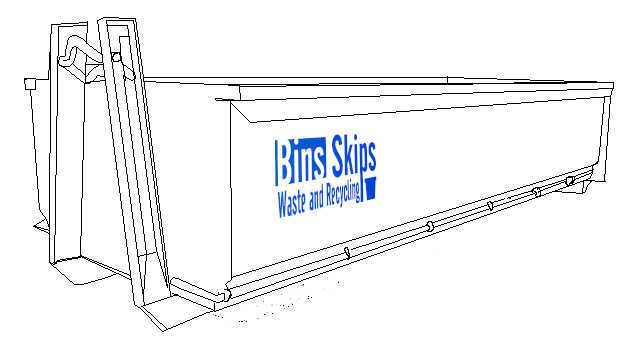 Bins Skips' delivers skip bin hire to Pine Rivers suburbs and the surrounding area of Moreton Bay north of our Brisbane skip bin delivery area. We offer you our customer the best choice of skip hire services in Pine Rivers and because we source local partners who deliver great service. You know that our partners delivering skip bins in Pine Rivers are reputable because we are focused on receiving positive feedback from our customers. Whatever the job, big or small, we strive to give you the choice of bin hire in Pine Rivers that you deserve. On matter if it is a garage cleanout or garden cleanup we have the right skip bin for delivery in Pine Rivers. Our Pine Rivers skip bin hire delivery area is located north of Brisbane (where skips are also available) and includes the entire Moreton Bay district (Pine Rivers, Redcliffe and Caboolture). 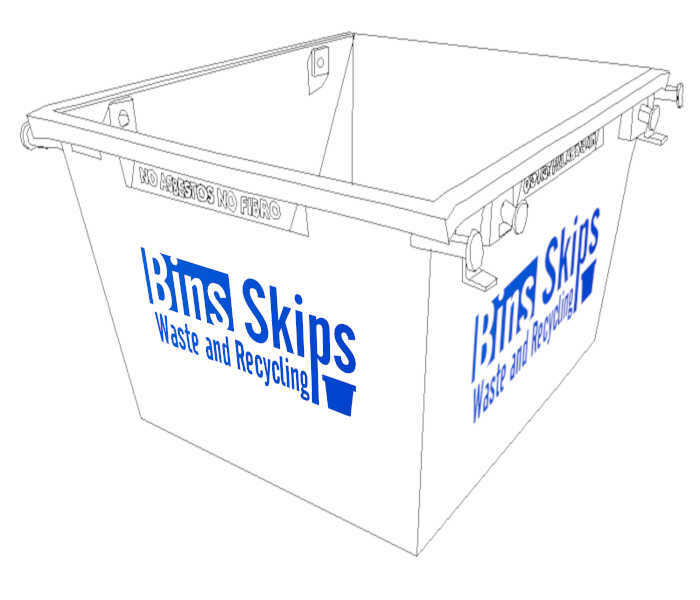 Our skip bin partners who deliver to Pine Rivers can deliver to the suburbs of Eaton Hills, Armstrong Creek, Lawnton, Joyner, Bridgeman Downs, Dayboro and Wights Mountain. They can also get skips to Albany Creek, Bunya, Mount Glorious, King Scrub, Campbells Pocket, Stathpine, Brendale, Ferny Grove and Petrie. Pine Rivers Skip bin hire is also available in Upper Kedron, Dakabin, Mango Hill, Samford, Highvale and Kurwongbah as well as suburbs below.